Zechariah 8:19 predicts a time that certain days will be turned from days of fasting to days of feasting and celebration. What are those days and what should we be doing on them today? Join Darren as he explores these questions and more looking at how our actions today can affect the reality of tomorrow and potentially shorten the exile and begin the final redemption. 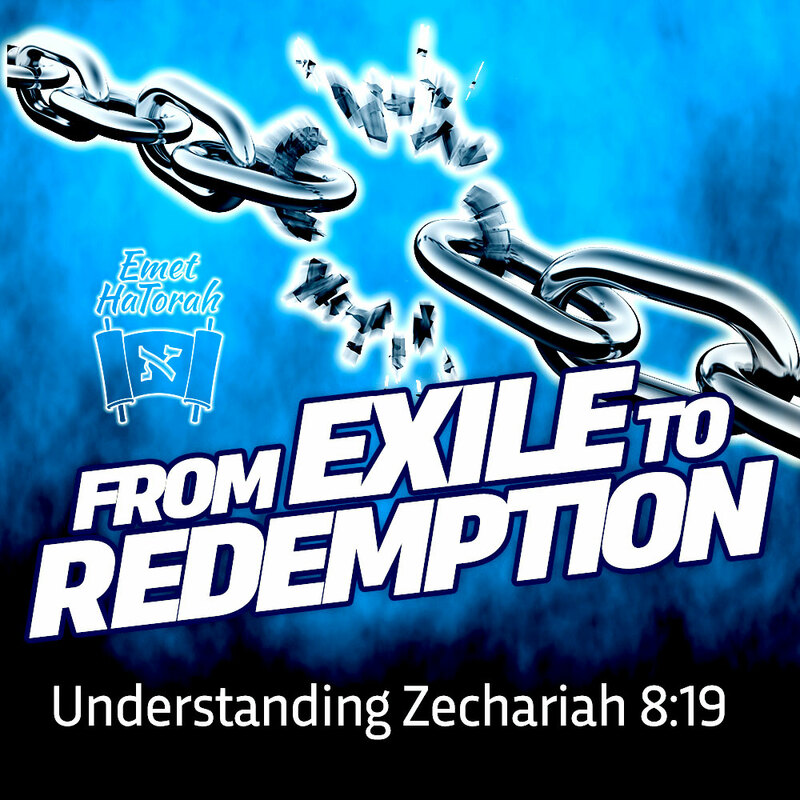 From Exile To Redemption is a call to action for disciples of Yeshua to affect the world around them.